Whether you call it morning work, bell work, or bell ringers, having a start-of-class activity can work wonders when it comes to helping class start smoothly. Not only does bell work keep kids calm and help them focus, but it also gives you time to take attendance, answer the same question for the 13th time, and connect with that student who’s been absent for over a week. But once you’ve decided to have bell work, the next question is what should we do for bell work? In order to be effective, bell work needs to be…. Simple & predictable. Students need to be able to do it independently, with no instruction or help from you. Worthwhile & purposeful. It shouldn’t just be time-filling busywork. With so much to learn, we need to take advantage of this time and use it to strategically to further our students’ skills. Short & to the point. If it takes too long, you’ll never get to your actual lesson. Oh, and, of course, with your to-do list already filled to overflowing, you also need to find something that won’t take you 792 hours to create. You need a good idea. And, thankfully, we’ve got a whole lot of them for you. These ideas can be adapted to (pretty much) any class and might make managing bell work just a big easier. A sheet a week. Students use the same sheet of paper for a week (or two). You could even split it into two columns and put bell ringers on one side and exit slips on the other. Review in the same format. Create a Power Point that has different questions each day, but in the same format. For example, every day, students solve one math problem and edit one sentence. Students can complete them on their own sheet of paper. Use Google Forms to create self-grading warm-ups. After students submit their answers, they can see which ones they got correct and which they got wrong. Take it paperless. If your school is one-to-one, consider moving your bell work onto Google Drive. Use page protectors & dry erase markers. 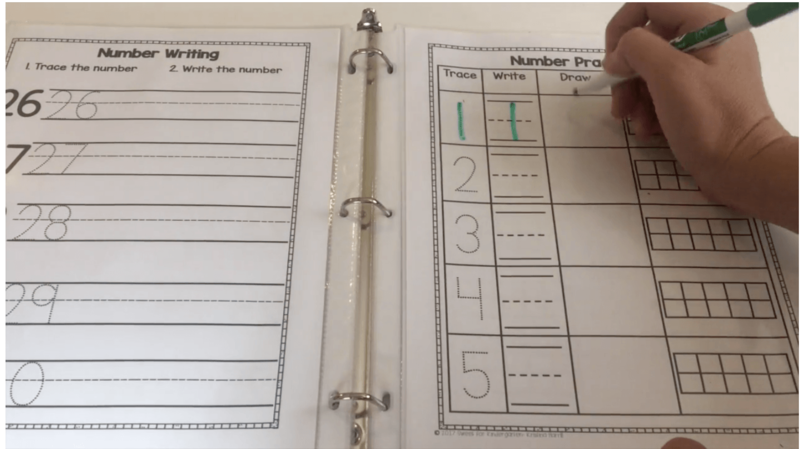 For repetitive skills, put the practice sheet in a page protector and have students complete it with dry erase markers. They can then erase and reuse the same page over and over. Online review/quiz sites. Have students review with online quiz sites like Quizlet, or my students’ personal favorite, Kahoot (use the Challenge feature). Mindfulness activities. Let students pause and reset with deep breathing. You can even have a student start the class off. Logic problems. Find logic puzzles or problems on your students’ grade level. Social-emotional learning journals. Students answer writing prompts that help them develop skills like self-regulation. Spiral review: Use bellwork time to review & keep fresh skills you’ve previous learned. Skills review practice exercises. 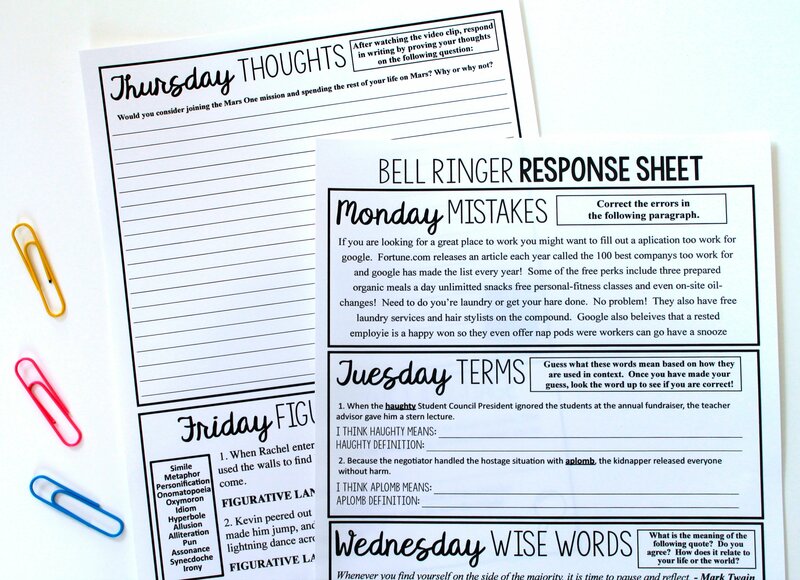 Use bell work time to review basic skills that students should have already mastered. 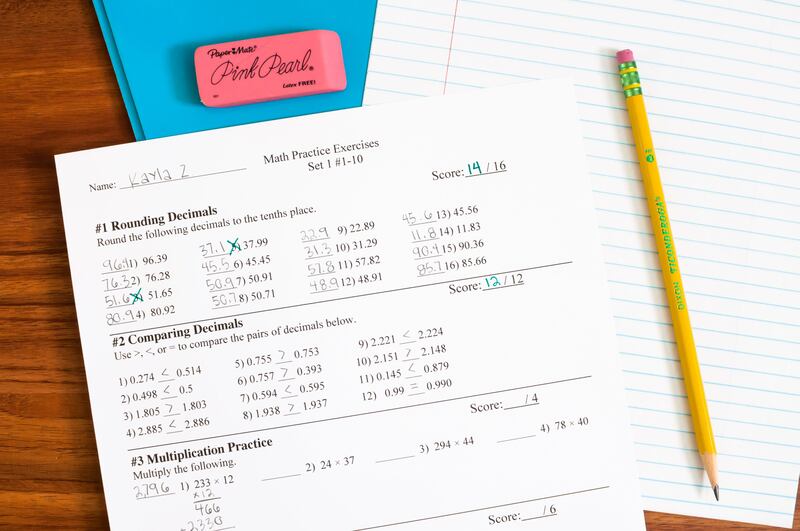 Speed drills: Use bell work time to build students’ math fact fluency with speed drills. You can totally use these in upper grades, too. Just be sure keep it low-pressure and fun. Think a Minutes: Grab a copy of one of Dr. Funster’s Think a Minutes book, available for grades 2-8. These books include quick, fun thinking puzzles that develop reading comprehension, vocabulary, and mathematical reasoning as well as writing, spatial, and visual perceptual skills. They also build deductive, inductive (inferential), and creative thinking skills. A Word Problem a Week: Have students work on the same word problem for a week. Considering having one day designated (maybe Wednesday) to collaborate with peers. Task cards: Have students review and practice skills using task cards. Take it to the next level by pairing them with manipulatives. Math Chats: Start the day with a math discussion question so students can get chatting out of the way before the lesson starts. Find the mistake. Students find the mistake incorrect example and explain their thinking in a short answer. A number a day: In lower grades, students can do a variety of activities focused on a different number each day. Manipulatives: Allow your students to play with manipulatives of the day, so they are less distracted by them later. 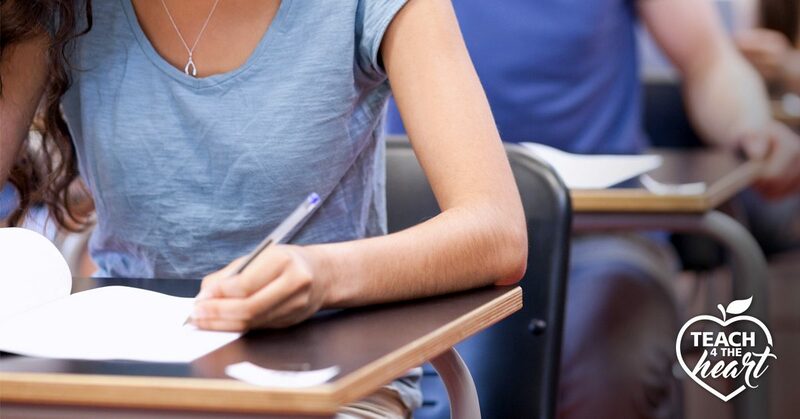 Critical thinking writing prompts: Connect writing to math by having students answer mathematical writing prompts. Content warm-ups: Students practice the skills they're currently learning - or review those they've recently learned. 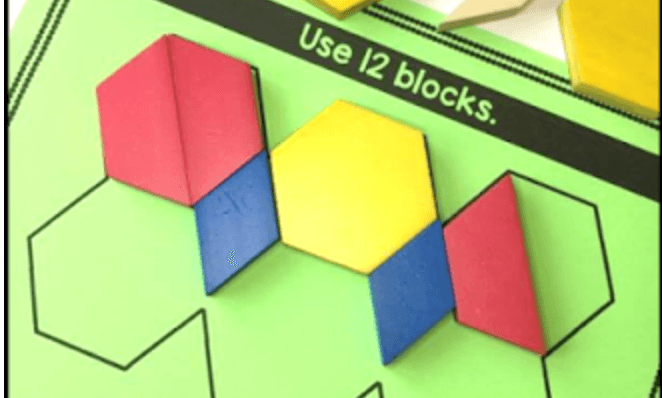 Pattern block puzzles: Starting the day with these hand-on logic puzzles will get your students thinking. Silent Reading: The simplest bell work idea yet! Have students read silently. You can assign reading, but letting them choose might be even better. Handwriting practice: Provide a page for students to practice handwriting. Simple and easy, without taking too much time out of everything else you have to do. Practice spelling. Have students practice their spelling in various ways. Find and correct mistakes. Review grammar, spelling, and punctuation by having students find and correct mistakes in sentences or paragraphs. Grammar practice: Use this time to help students brush up on grammar skills. Use mentor sentences. ​​Review elements of ELA using texts from popular books. Make sure you teach and explain the concept before expecting students to be able to do the bell ringers on their own. Keep it varied: Focus on a different ELA area each day of the week. 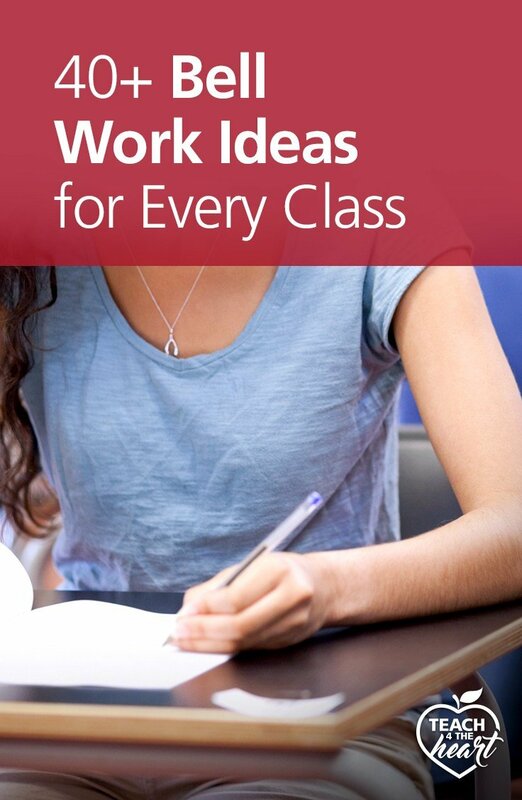 For example, give a writing prompt on Mondays, practice grammar on Tuesdays, etc. Image from Presto Plans. Used with permission. Map activities: If you never have time to get to maps, try making them your bell work activity. Historical figure point-of-view. Students complete various tasks that help them better understand the perspective of the historical figures you’re studying in class. Research various countries: Students research various countries online and compile their findings. Create slides with warm-up questions: Create multi-media slides with pictures and questions that get students thinking. Analyze photos: Have students view a different picture each day and make 3 observations, 3 inferences, and 3 predictions. Science Journal Prompts: Have students answer a question each day in their science journal. Respond to Science Quotes. Show science quote - from current times or from history, and have students respond to it. Switch it up. Have students complete a different activity each day of the week. For example, the bell ringers link to below have students learn a science term on Monday, have a discussion on Tuesday, respond to a video clip on Wednesday, analyze a quote on Thursday, and explain the science behind a science joke on Fridays. Morning work stations. Create morning work tubs with various hands-on activities that develop fine motor skills practice, sensory activities, and academic activities. Practice fine motor skills - Have students practice cutting, handwriting, coloring, etc. 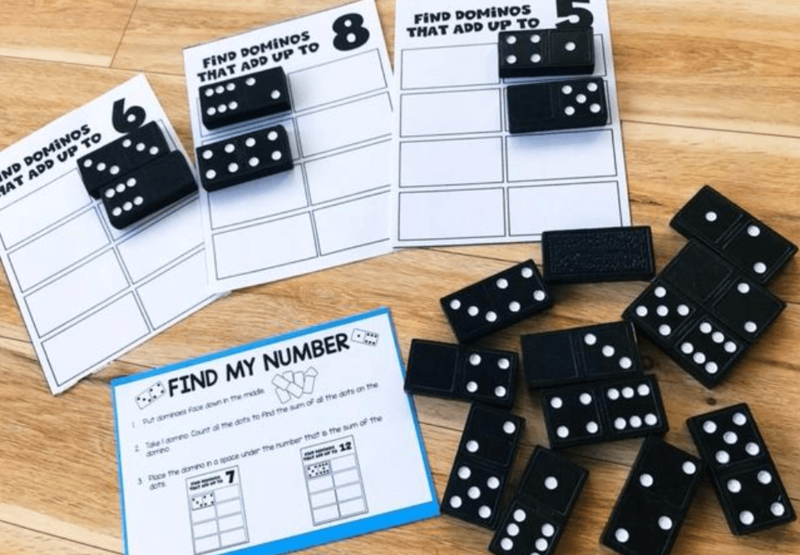 Use manipulatives - ​Give students guided activities with common classroom manipulatives and supplies such as dominoes, dice, or base 10 blocks. Image from Morning Tub Tasks by Hanging Around in Primary. Foreign Language: Share a fact each day about the foreign culture of the language you are studying. Art: Have students respond to pictures of famous artwork. Bible: Copy the memory verse. Prayer: Have students fill out cards with prayer requests. We'd love to hear what's working well in your class. Share with a comment below.